← It’s the final day at the end of May for my C64-a-day from fleabay – Yeay! 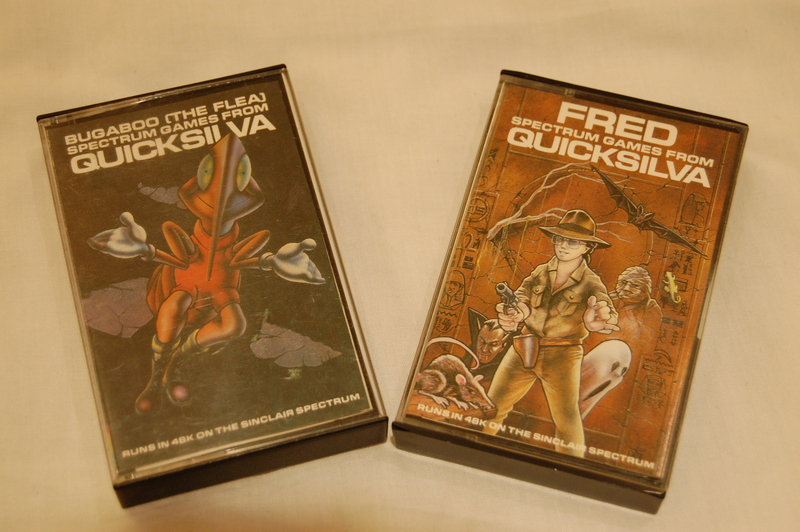 This entry was posted in computing, gaming, retro and tagged bugaboo, flea, fred, gaming, quicksilva, retro, sinclair, spectrum, zx, zx81. Bookmark the permalink.